by Zondervan is a beautiful new bible that is made to not only accommodate personal journaling, but it also a beautifully bound hardcover with a floral design that will appeal to girls and women of all ages . 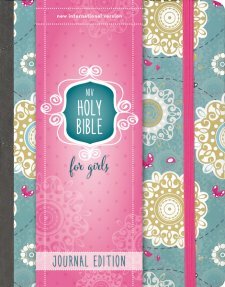 Although the removable jacket states this bible is for girls- I feel that women of any age- from their 20s, 30s, 40s and up will find this bible is perfectly suited. No where within the bible itself is anything specifically that limits this bible to young girls only. There is a new trend of bible journals and bibles with journal space on the market these days. Creativity is a new way to express faith while also building one's knowledge of the word of God. This bible can easily become a treasured keepsake, passed down generation to generation, once it is personalized. Generous sized margins feature ample space for writing notes, or even for creating your own doodles. There is no limitation to this bible as it allows flexibility for anything. 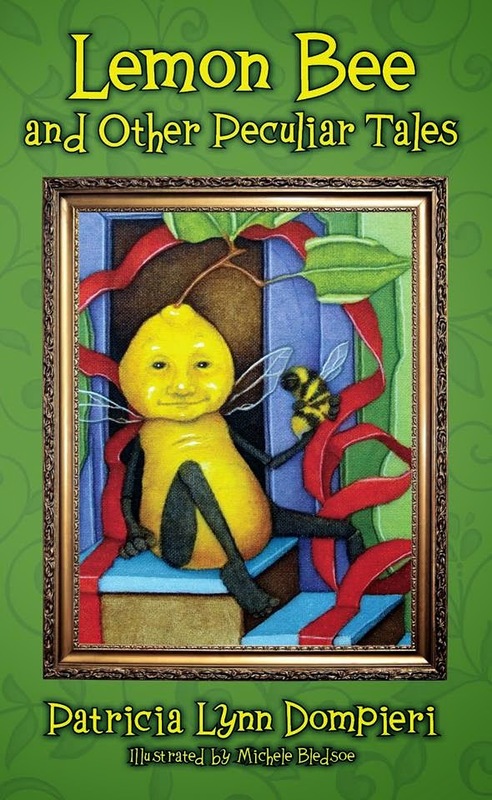 To get some ideas of how to decorate or personalize a journaling bible there are many videos on the internet. This bible will appeal to a wide audience including scrap bookkers, artists, journalists and writers. One feature is its smaller size text and size in general. Depending on who you are, this may or may not be a positive feature. This bible is portable and light- and easy to read while holding in one hand. Unlike heavier, bulky bibles, this bible is easy to read sitting up in a chair, or with one hand right before bed. With its portable size, comes a smaller font. The text size is slightly smaller than the standard font size of Zondervan bibles. The font is still readable, just not as much as the standard font. Once again this is to allow extra wide lined margins on just about each page to allow for personal journal entries and notes. This is not a devotional or study bible. There are no extra articles or devotions which is a good thing as nothing stands between the reader and God's word. Now that I have this bible, the hardest thing is to figure out what to do with it since there are so many possibilities. I can not decide if I should take notes, draw doodles, highlight passages or add stickers- or maybe all these things. As beautiful as this bible is, I may just want to leave it as it is and not add anything. So, I'm probably going to take a few days reading this bible until I decide if or how to personalize it. Maybe I will watch a few more videos for inspiration. As a blogger I received a copy of this bible published by Zondervan.